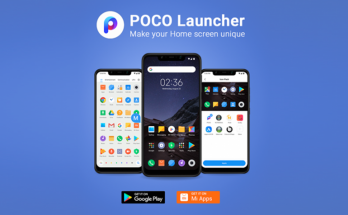 February 7, 2019 February 8, 2019 - by MIUI.net.in - 5 Comments. 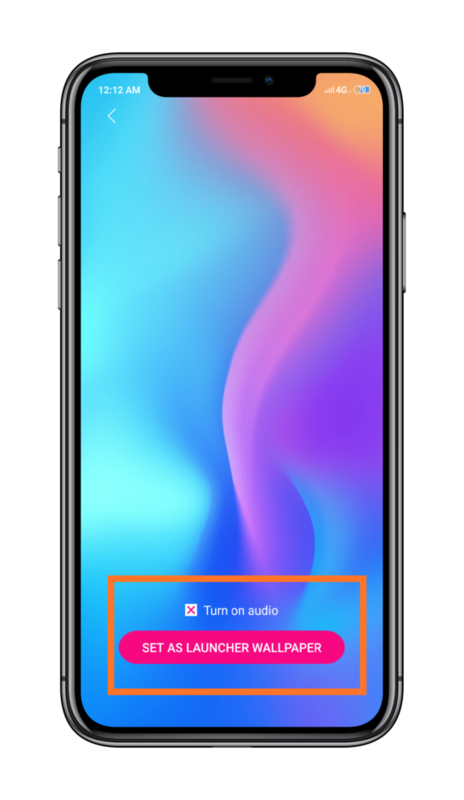 Enabling Live Wallpaper on Any Xiaomi Device with just one tap. With the New Year, we have got something New and Different for our user to Experience something different. 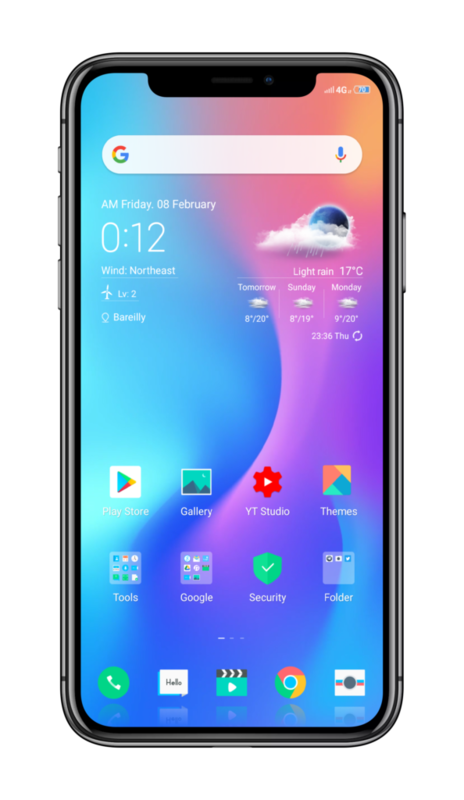 As you all know me MIUI is Full of customization, we have a lot of features which people don’t even know about it and some of the Features like Live Wallpaper. 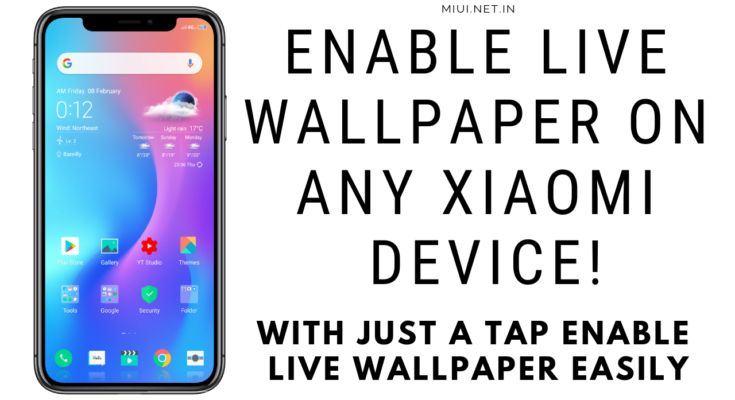 You guys now we can easily “Set Live Wallpaper” on any Xiaomi device with just a tap and you can Enable Live Wallpaper easily. 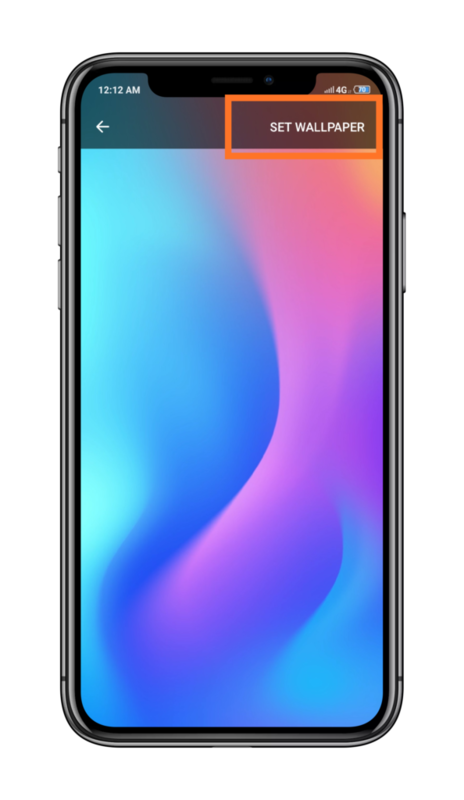 Live Wallpaper can drain a big amount of battery but on the Other hand, you can use any Video or Gifs you want and make your Xiaomi Phone even more Cooler. 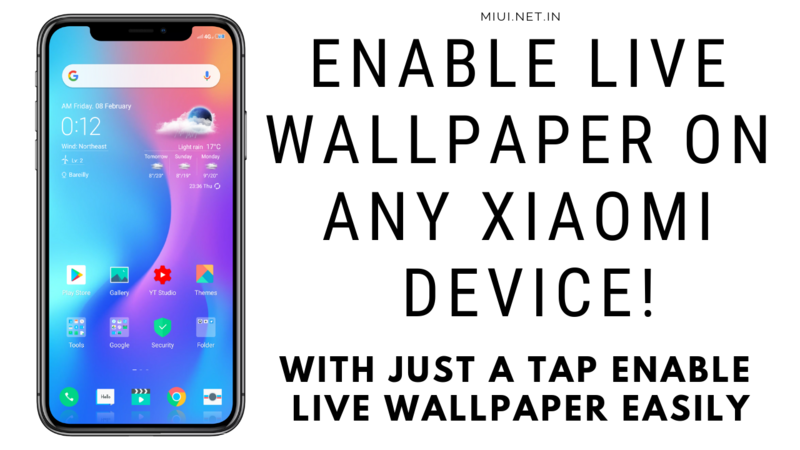 So today we are going to tell you How you can easily setup Live Wallpaper on any Xiaomi device with just one tap. How to set up Live Wallpaper on any Xiaomi Device. You need to Follow the Simple Step to SetUp Live Wallpaper on any Xiaomi device as follows. Simply Download and Install the Application from the given Link and Extract the Live Animation Gifs Attached above. You need to Grant all the Permission to App for Proper functioning. Now you need to Click on the “top left menu bar“(3 lines) and Select All Video Option. 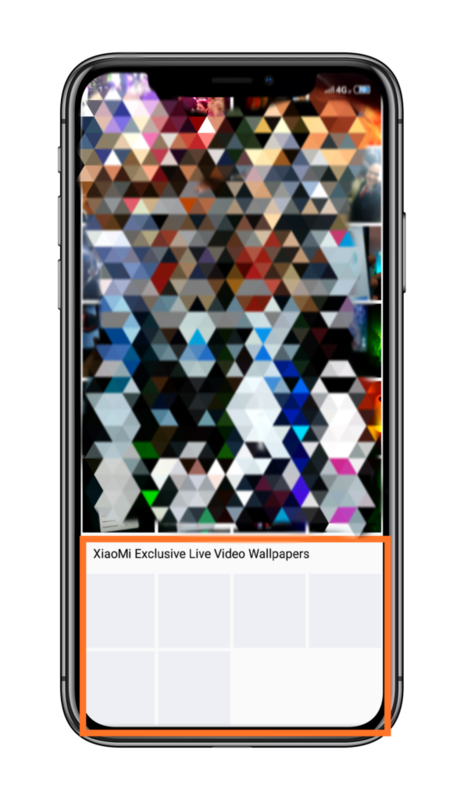 Then you Need to Scroll down to the bottom and look for Xiaomi Exclusive Live Wallpapers. 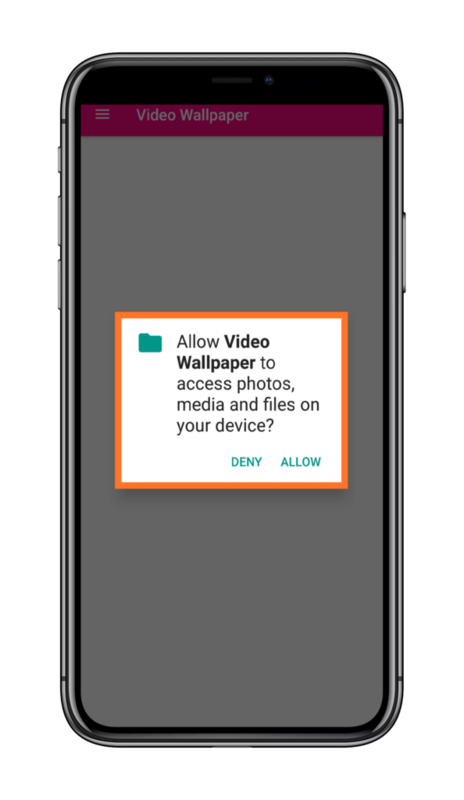 Select any Xiaomi Exclusive Live Wallpaper and Click on “Set as Launcher Wallpaper” and then Finally Click on Set Wallpaper. This is it Now Enjoy your Live Wallpaper on any Xiaomi Device with just a Tap. You can also use a Video from your Gallery and Use it as your Live Wallpaper. Note: This App Drain your Battery very fast. Your device will become Slow and you will Face Some minor lags. 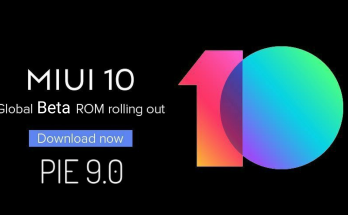 Previous Article MIUI 11 Update New Features, Release Date, Eligible Devices and Downloads. how to flash closed beta update using twrp recovery ? In this website, we provide you latest tech news, leaked news, tips & tricks, general topics & much more on a daily basis. I am just a Tech Lover so you will always get the latest tech-related Articles on My Website. Copyright 2019-20. MIUI. All Rights Reserved.